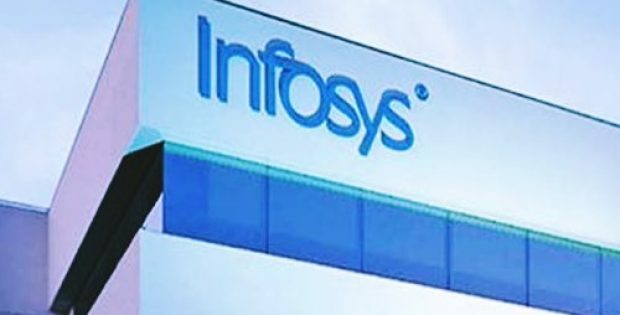 Infosys, the Indian multinational IT company, has recently announced the plans of opening its next Technology and Innovation Hub in Texas and hire 500 American workers by 2020. The investment in Texas has been mentioned as a part of Infosys’ strategy to drive digital transformation of businesses in America. As per sources familiar with the knowledge of the matter, the hub will be situated in Richardson and will specially focus on retail, telecommunications and banking sectors. Infosys COO Pravin Rao has been quoted saying that the hubs will allow the company to co-innovate, co-locate and co-create along with its clients to keep pace with the digital trend that is penetrating every industry vertical. Reportedly, the IT conglomerate will endeavor to create a workforce in Texas consisting of recent graduates from the prestigious colleges, community colleges and universities in the state. These graduates are expected to benefit from training curriculum provided by Infosys and upgrade their skills. For the record, Infosys has established two Technology and Innovation Hubs prior to this one. One is located in Indianapolis, Indiana and the other is in Raleigh, North Carolina. Additional Technology and Innovation Hubs are being planned in Phoenix, Arizona and Hartford, Connecticut. The company has also outlined its plans to set up a unique Design and Innovation Hub in Providence, Rhode Island. In 2017, Infosys declared hiring approximately 10000 locals in the U.S. by 2019 along with its plans of setting four such hubs in the region. For the record, the company since May 2017 has hired approximately 6,200 American employees. Recently, the City of Richardson, Richardson Rotary Clubs, and Richardson Chamber of Commerce selected Infosys as the recipient of International Business EDGE Award, in recognition of the economic investments and community support the company has provided to the region.